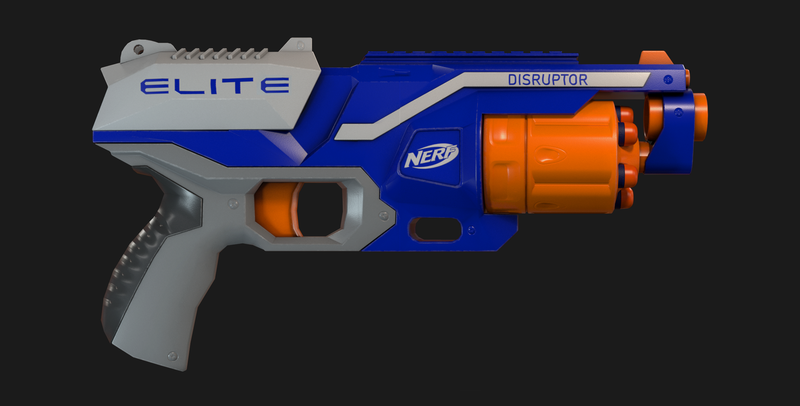 Nerf Elite Disruptor | Hi there! 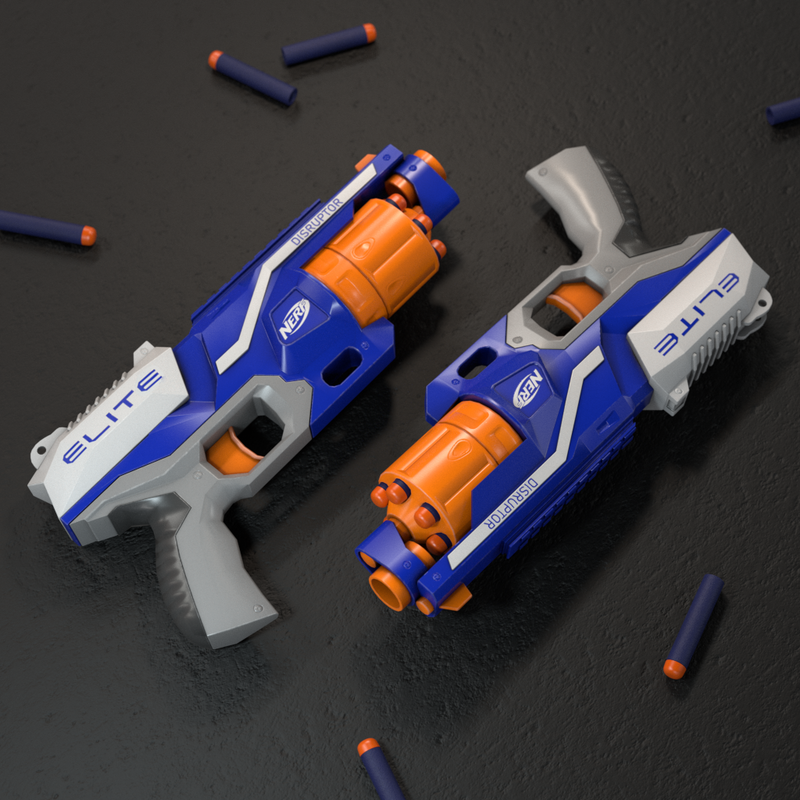 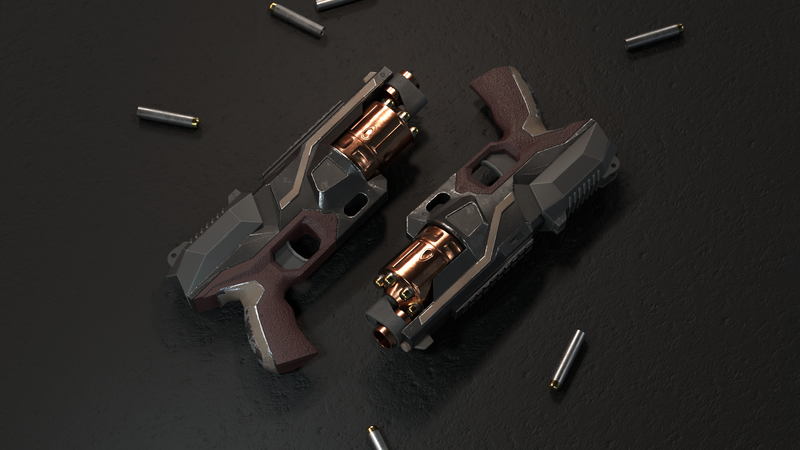 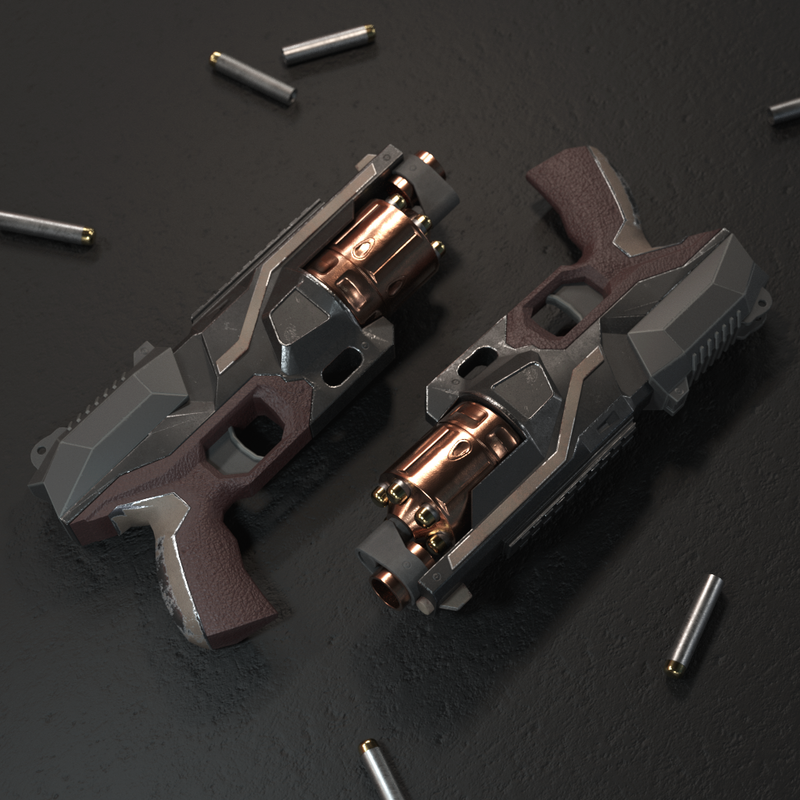 Created this model of a nerf gun as a hard surface modeling exercise. 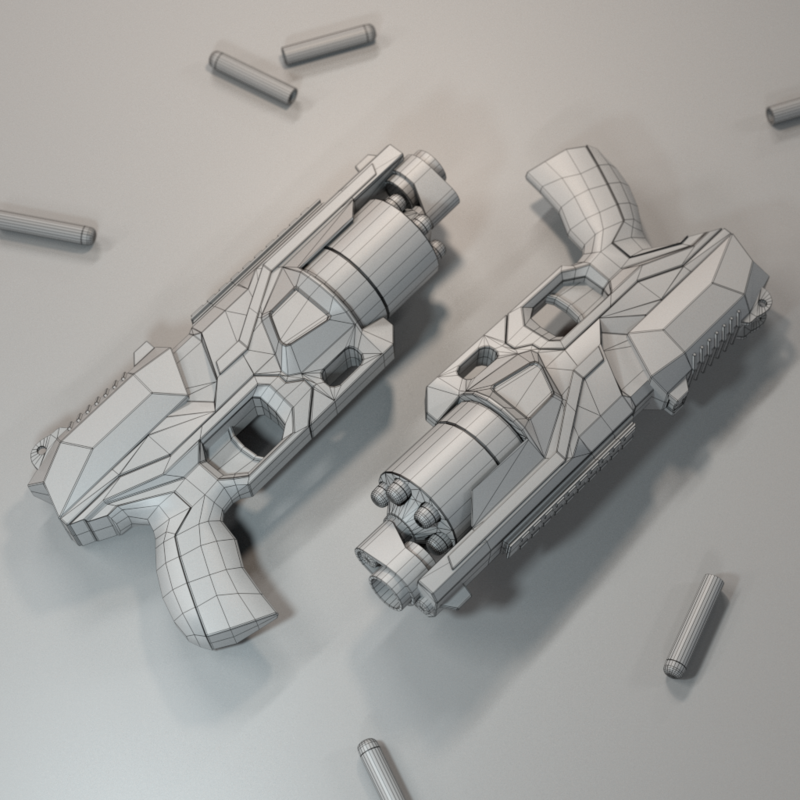 Started of with a really rough scan made of 12 images to get proportions right. 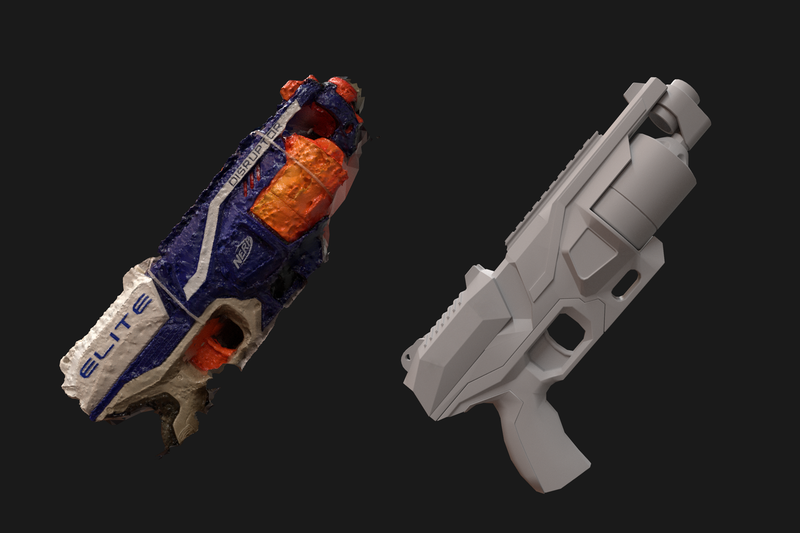 Also created a more realistic look as a texturing exercise.